Established in 1972, Grupo Folklórico Los Mejicas is a student-run Mexican Folklórico dance group at the University of California, Santa Cruz. 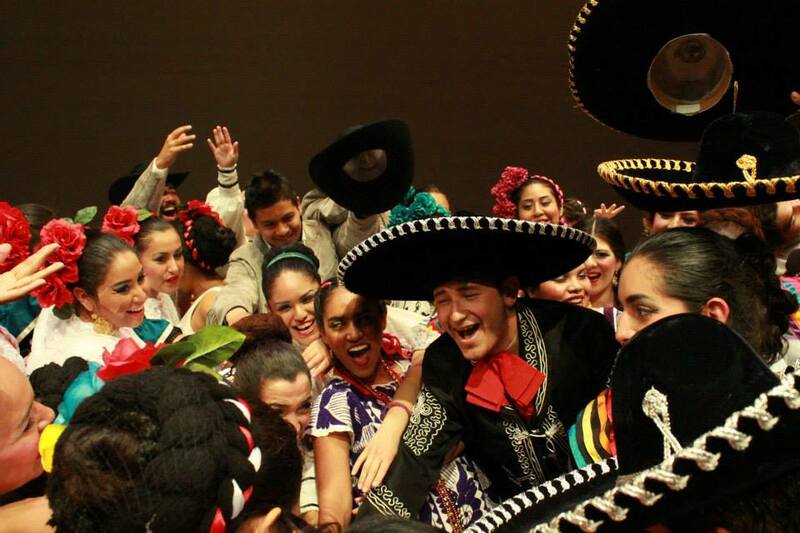 Our mission is to present Mexican culture to the UCSC community and beyond through education and dance. Los Mejicas is open to people of all cultural and ethnic backgrounds, hence allowing anyone the opportunity to join and experience the rich culture of Mexico through its traditional folkloric dances. This blog serves as an archive to our dynamic group of dancers and the everlasting passion and dedication they bring to Los Mejicas. Once a Mejica, Always a Mejica.